Before the Open Government Partnership (OGP) was successfully launched by the Edo State Government, ANEEJ had been there working. 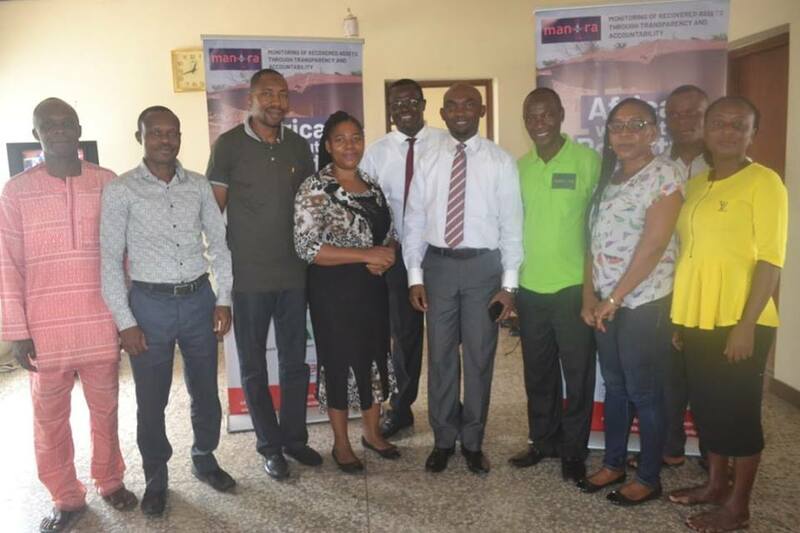 With her Open Niger Delta Project, OPENED, ANEEJ trained members of the Civil Society on the theory and practice of the OGP on the 27th day of September, 2018. Prior to its subscription to the OGP, Edo state is known to run an all-inclusive, open and transparent Government. The government did away with certain obnoxious land acquisition practices and proposed an executive bill, the Private Property Protection Bill, which was passed into law in 2017, and which criminalizes those obnoxious land practices. The Edo Government also took steps to pass a law to regulate Lands Administration and other matters connected therewith, in 2018, which has also helped in identifying land ownership, easing the burden of the acquisition of Certificate of Occupancy(C of O) in the State. The Public Procurement Law is operational in the state, helping to ensure that due process is followed in the way government conducts its business. 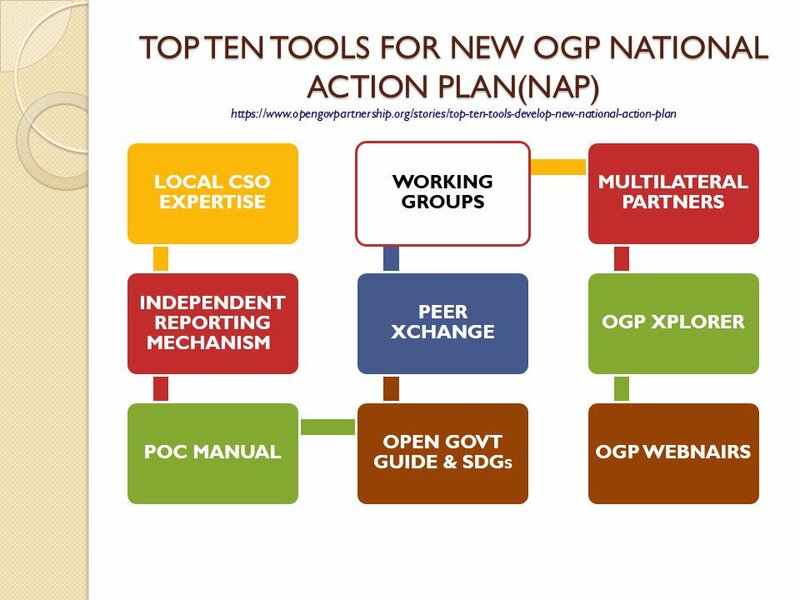 There are ten tools below which the Edo State OGP will acquire as part of implements it will need to participate actively as an OGP state. Even though Edo is barely two months into the OGP fold, it looks poised to deliver.